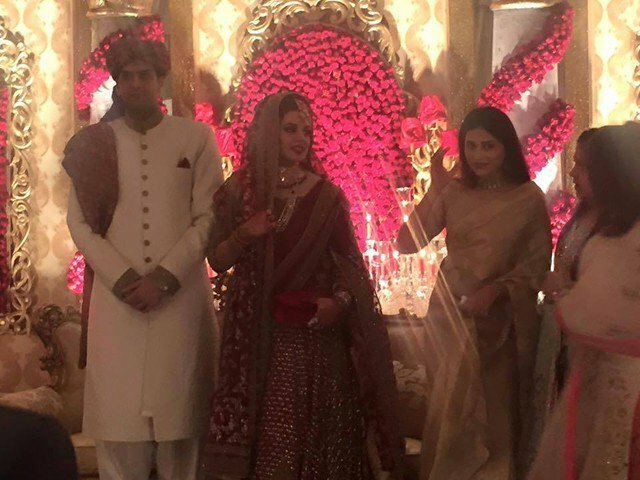 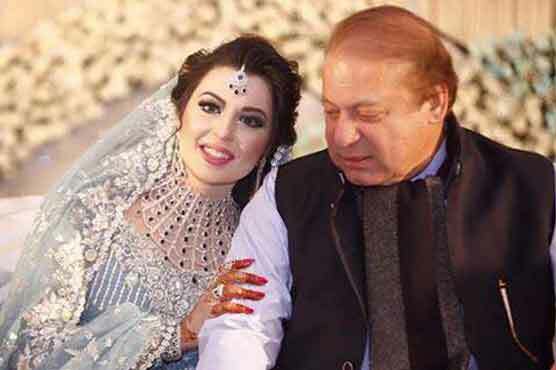 Pakistan: Prime Minister Nawaz Sharif’s granddaughter and his daughter Maryam Nawaz’s daughter, Mehr-un-Nisa married to Raheel Munir, son of renowned businessman Chaudhry Munir. 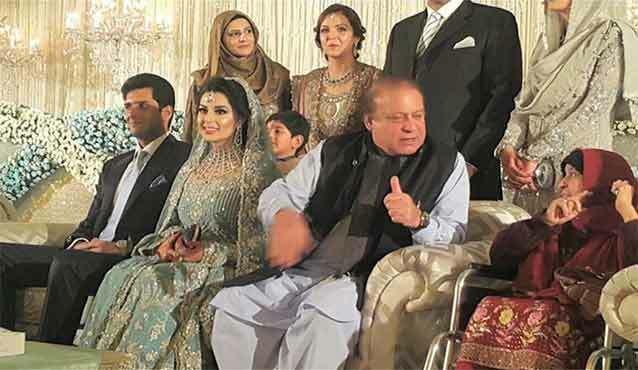 Around 4500 people attended the Walima ceremony held on Sunday. 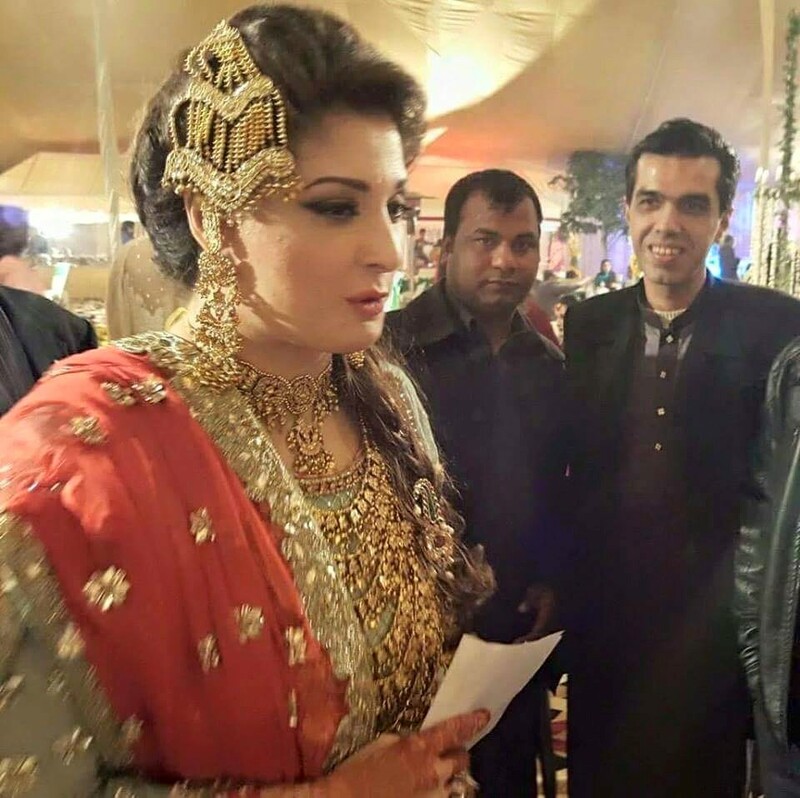 Maryam Nawaz Sharif dressed beautiully for her daughter’s marriage.